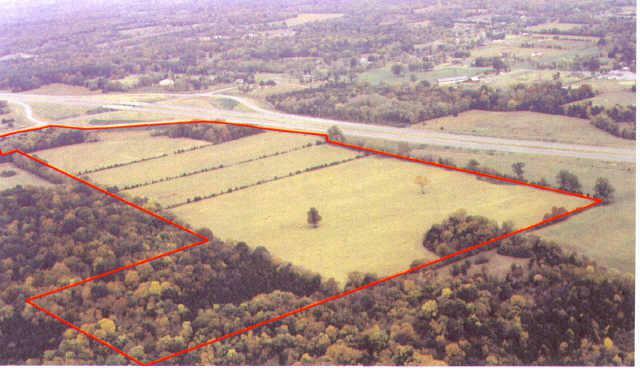 Prime level acreage on I-840. Land use policy of Rutherford County identifies this as future commercial. Hot spot in Rutherford County. See aerial pic for layout of the property.